The Armory Youth Center can be rented from Metro Pittsburgh Youth for Christ by the hour or by the day by community groups and individuals. Below is a calendar showing when the Armory Youth Center is currently in use. To download the facility use application and rental agreement, click the link below. Questions? Contact our Scheduler at [email protected]. For birthday parties, we recommend Beringer's Party Rental for for inflatables, concessions and small games. 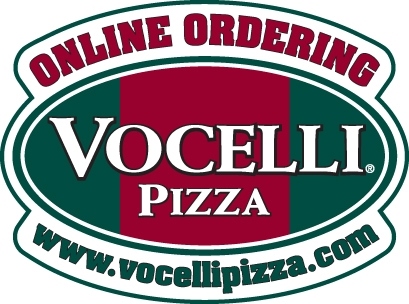 Vocelli Pizza for Armory Events! If you order Vocelli Pizza for a tournament or birthday or any event you have at the Armory, you can use the code ARMORY and get $10 pizzas. Pizzas must be delivered to the Armory Youth Center. Information and logo are below.